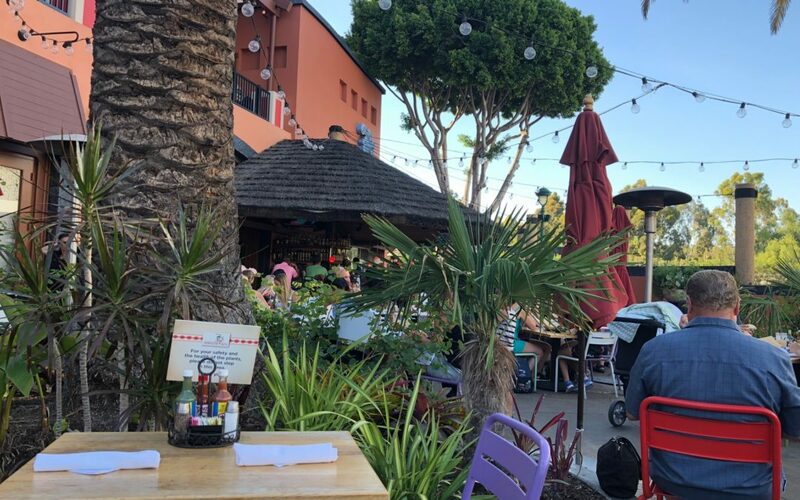 We (almost) Always Eat at Tortilla Jo’s – Should You? 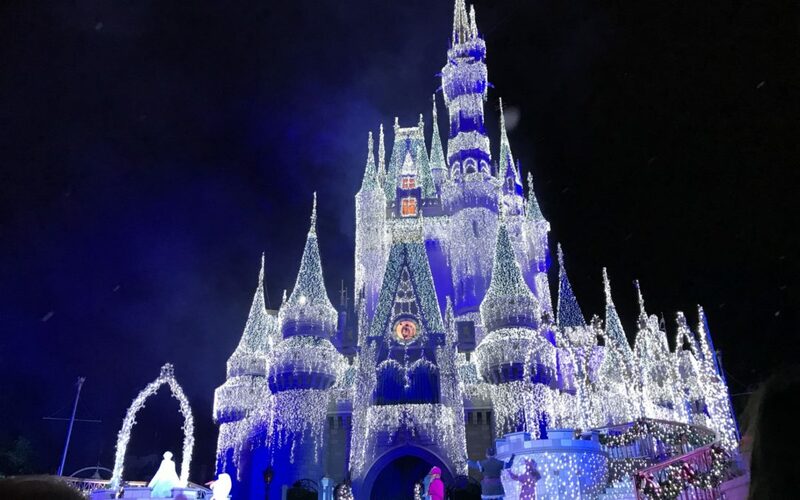 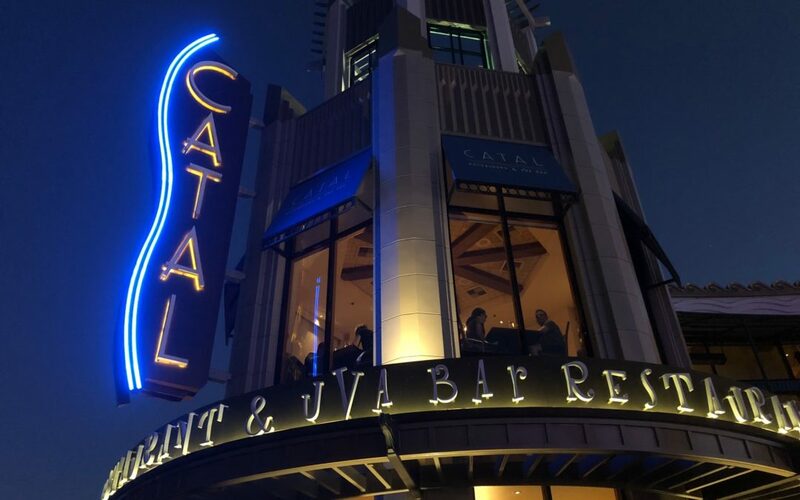 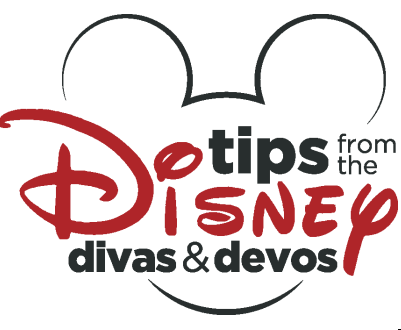 by Tiki Diva | Feb 23, 2018 | Disney Springs, Downtown Disney, First Timer Tips, Moderate, Outside the Parks, Resort/Hotel Reviews, Things to Do, Trips on a Budget, Walt Disney World, Where to play? 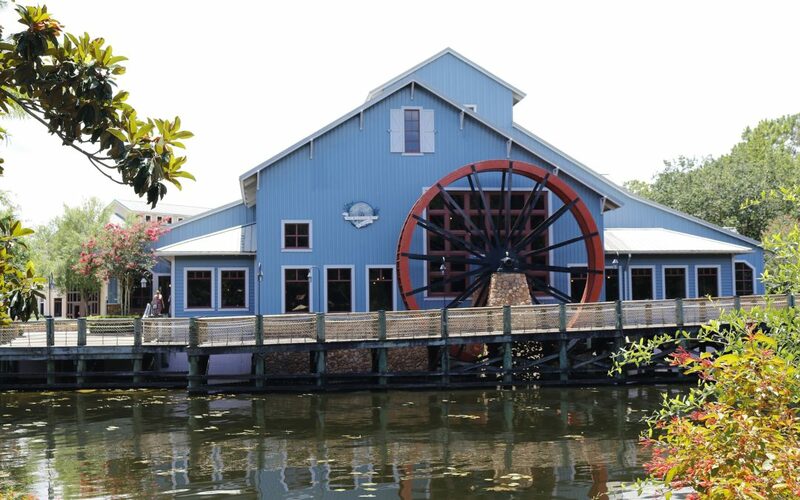 Is Port Orleans Riverside Really Too Large To Enjoy? 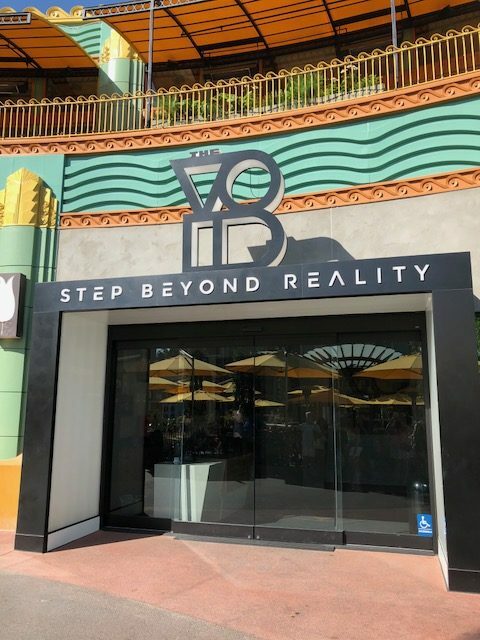 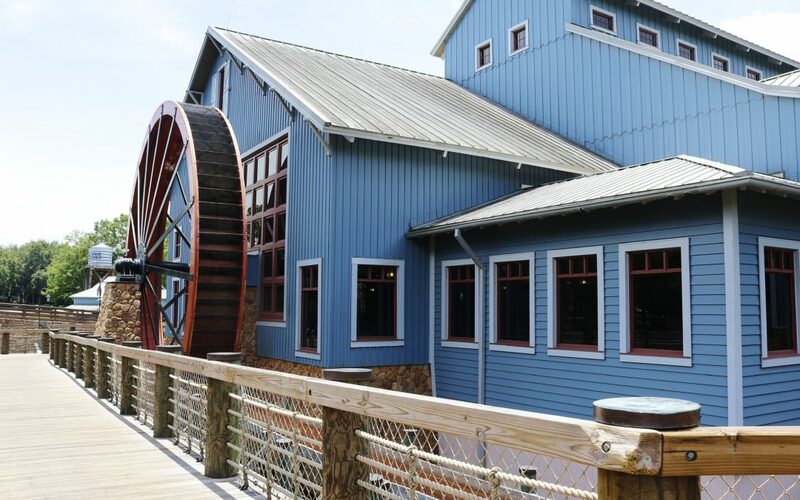 by Soarin Diva | Oct 14, 2017 | Disney Springs, Downtown Disney, First Trip Tips, homepage, Resort/Hotel Reviews, Trips with Teens, Walt Disney, Walt Disney World, Walt Disney World, Where to stay?